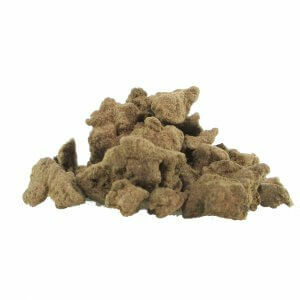 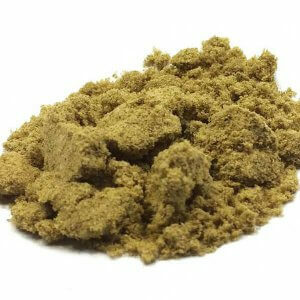 Hashish, or hash, is a drug made from cannabis. 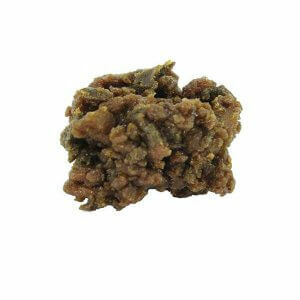 While herbal cannabis is referred to as marijuana, hashish is cannabis resin. 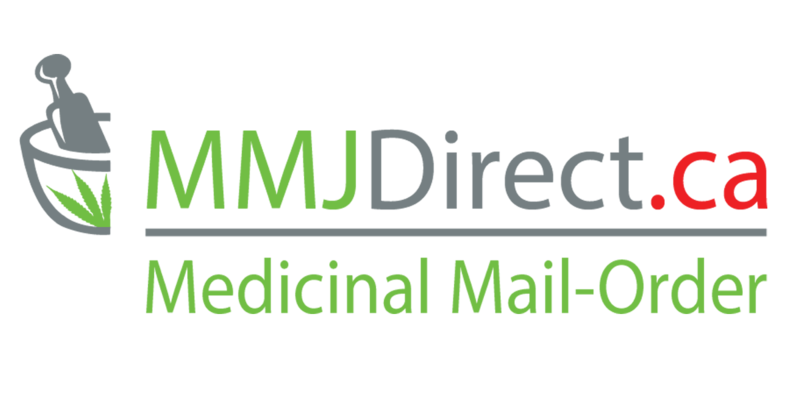 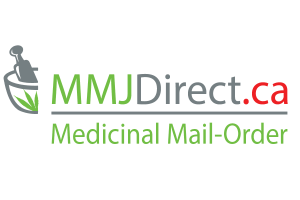 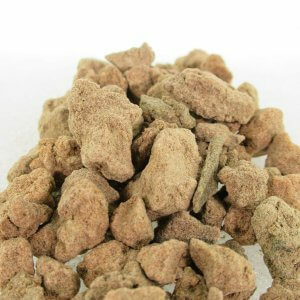 It is consumed by smoking a small piece, typically in a pipe, bong, vaporizer or joint, or via oral ingestion (after decarboxylation). 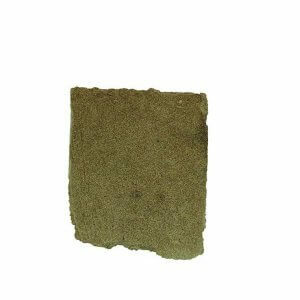 As pure hashish will not burn if rolled alone in a joint, it is typically mixed with herbal cannabis, tobacco or another type of herb for this method of consumption.